The current system also leads to fraud when physicians charge auto insurance companies for services they did not perform or that were performed but had nothing to do with the injuries sustained in an auto accident. Please support D-Insurance. 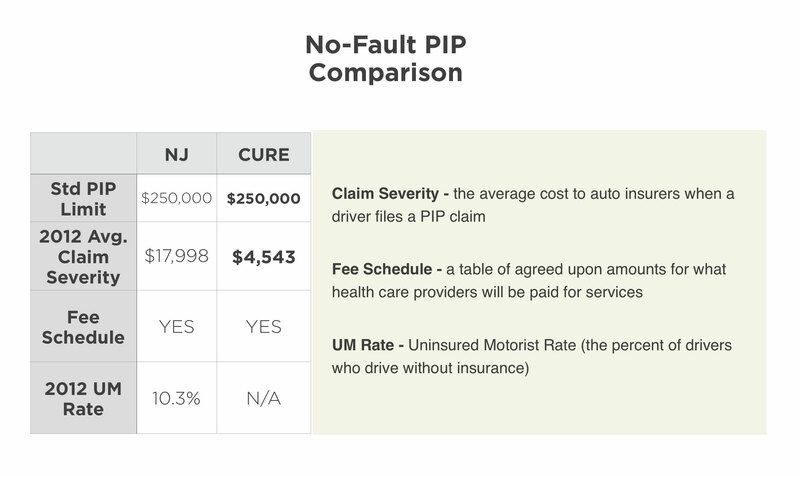 The astronomical costs of health care that are placed upon auto insurers has led to a system where Detroit drivers can't afford insurance and auto insurers can’t afford to provide insurance. Detroit needs policy makers on its side. Detroit needs to ensure health care costs related to car accidents are charged in the same manner as general health care costs. The reforms proposed as D-Insurance will help balance the costs associated with auto insurance for drivers and auto insurers and truly create a fair system. The attached chart illustrates the severity of the situation in Michigan.